Are You Trying to Earn PDU? Learn All Resources to Earn PDU! Home / Project Management / PMP PDU / Trying to Earn PDU? Hit the Jackpot! Are you trying to earn PDU? Want to know how to earn PDU for your PMP renewal? You need to earn PDU to maintain any of your credentials from PMI: PMI ACP, PgMP, PMI-RMP, PMI-SP, PMI PBA, along with PMP. Do you want to know how to earn PDU? Then, this post is for you! 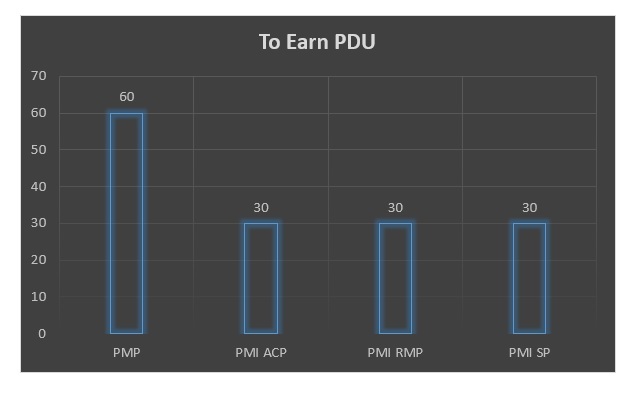 Let us see the different ways to earn PDU. 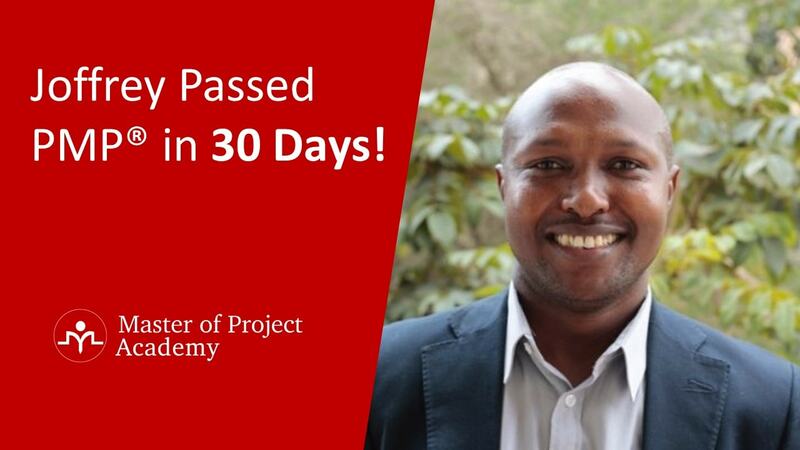 Are you a Project Management Institute (PMI) certified professional? Do you have Project Management Professional PMP certification? Are you wondering about the 35 PDU you earned? Confused what that 35 PDU is and the earn PDU concept that we are going to explore? You are not alone! Many are of the thought that the 35 PDU you earn before applying for PMP is also useful here. But, that is different from what you need to earn PDU after you are a PMP Certified Project Manager. To know why let us understand the need to earn PDU to renew PMP certification. PDUs are Professional Development Units which are earned when you learn more about the profession you are in. PMI specifies that you need to undergo a professional course of 35 PDU on project management to be eligible to appear. So, this is what you earned to become a PMP. What happens if you do not keep in touch with the trends in the project management profession? You become outdated and may not be able to perform well. Hence, PMI ensures that you update yourself and keep yourself equipped with the best practices and changes in the industry. This would be helpful to you and the projects that you are working on. Now, do you appreciate why the PMP certification is demanded by the industry? Earn PDU to showcase your skills and competencies in project management. Added benefit: you are always abreast of the project management knowledge and you will be sought after by companies for your credentials. I think now you have more clarity on the PDU but not on how to earn PDU. Before we discuss how to earn PDU, let us comprehend how many you need for your PMP renewal and renewal of the other credentials from PMI. I am sure you are heaving a sigh of relief that you don’t need to write the PMP certification exam once again to keep up the credential. While it is definitely a great relief, you have to earn PDU to show your learning. These are the numbers to earn PDU for each type of credential from PMI. How much time do I have to earn PDU to maintain my badge? When do I start to earn PDU so that I can retain my hard earned PMP certification? You can earn PDU within 3 years from the day you have earned your credential. If you become a PMP on October 26, 2017, then by October 25, 2020, you need to earn 60 PDU for a PMP certification. 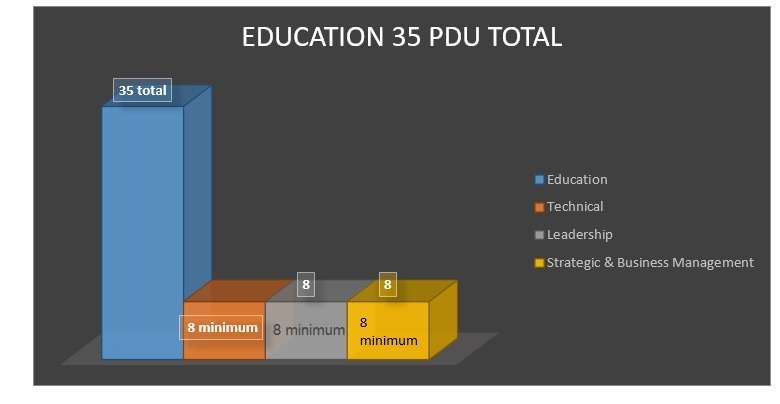 You can see from the chart and table above how many you need to earn PDU for each credential from PMI. Yes, the next question how to earn PDU? Let us dig into the various options you have to earn PDU. There are multiple ways to earn PDU. PMI has given you umpteen paths to earn PDU so that you continue to maintain the credential you have toiled for! What are they? The traditional method to learn is through training sessions or courses conducted by your organization or by PMI and other related organizations. What type will count for you to earn PDU under this category? Educational events conducted by the project management institute PMI. If you can spare time and dedicate yourself, you can always attend these events scheduled by PMI. But, then can you spare the time and money on these? If yes, these are a great way to learn. Education Courses that are recognized by Global Accreditation Center of PMI: PMI also collaborates with educational institutions, universities to develop project management certification courses at the undergraduate and postgraduate level too. Therefore, you can attend these courses and earn PDU along with the certificate from the college. Training courses by REPs and third-party providers: Many training courses are available too in project management from the PMI authorized providers and others. By attending these training courses you can earn PDU as well! But, how do I need how many PDU you can earn from these training courses? Also, how do you ensure that they meet the talent triangle specification for Continuing Certification Requirements (CCR) stipulated by PMI? There are free courses and also paid courses to earn PDU. Why should you go for paid courses when there are free courses through which you can earn PDU? Absolutely, a logical question. What types of courses are available for you to earn PDU? A few training organizations in addition to PMI conduct webinars on various topics which are announced up front. The topic, date and time of these sessions are planned and indicated by them. You are asked to sign up for these and attend at that scheduled time. Typically, you earn 1-2 PDU for these. Then, why are these not so popular? The scheduled date and time may not be a feasible one for you- a different time zone from yours? You may not be available that day and time? You can also earn PDU through free online courses. These are online courses on project management related topics wherein you earn PDU at your own pace and not pre-defined schedule. 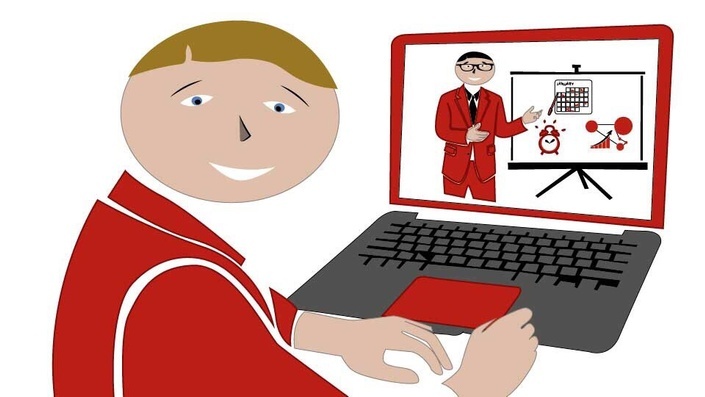 Therefore, the disadvantage you have with other options of training, courses or the webinars discussed earlier is eliminated in this free online courses. But, you still do not get the 60 PDU you need to renew PMP certification from these free courses. If so, what choices do you have? We shall explore other ways you have to earn your 60 PDU bundle. The online or digital media has the best of both- you can do at your pace while it has all the content needed for you. In fact, this is akin to hitting a jackpot! You can earn PDU in this online or digital media option and all 60 PDU as a package! 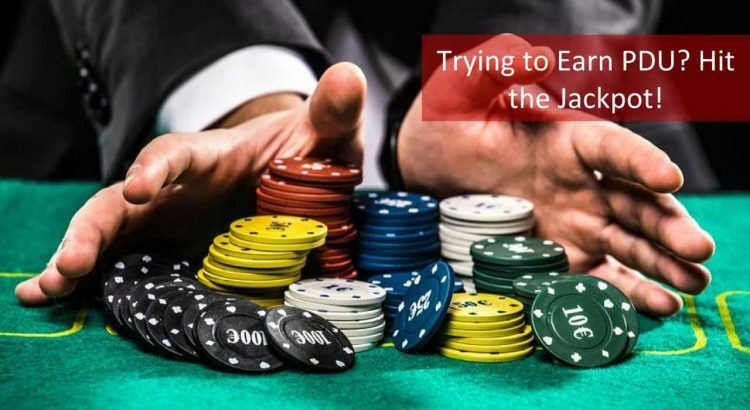 It is a jackpot because you earn PDU all (60) at one provider, at a very reasonable price and the best part is yet to come: no restriction on time, speed, place or date. Is that not a great deal that you would not want to miss? What are the plus points to earn PDU online? At your pace: When you opt for PMI PDU online, you can earn PDU when you want and how fast or slow you want to. 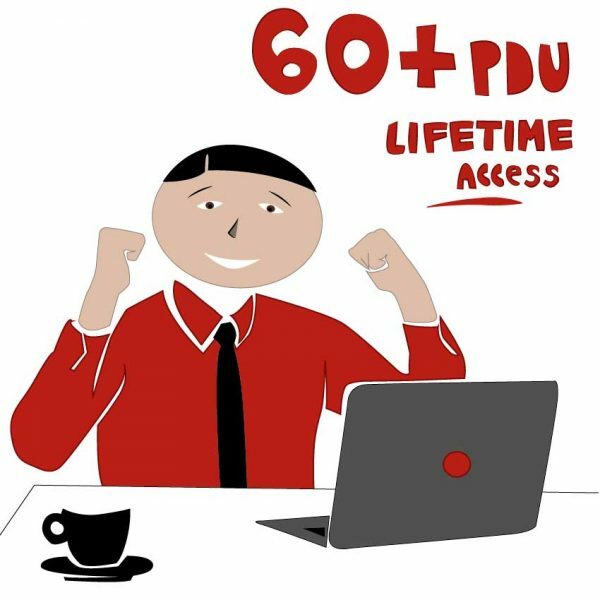 The 60 PDU bundle available with some of the training providers will enable you to earn PDU in a most convenient way. When you have more time, you complete more courses and vice versa. As you want: Whether you are a morning person or a nocturnal person, this course is ideal! Moreover, you never miss a course because it is available 24×7. No dependency on others and their understanding level. You are the master! Anytime, anywhere: You can earn PDU even if you are traveling or at a different location. No travel needed to attend the course. 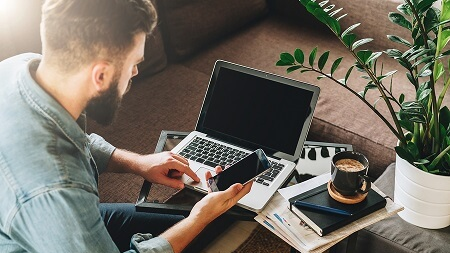 Do it where you are and when you want to as long as you have an internet connection and your system with a browser. Cost effective: Your PMP Renewal PDU is not going to pinch your wallet, its easy on the purse as the 60 PDU package offered by some of the training providers are very cost effective. You can earn PDU at a price under $100 which is a steal when you look back at the money that you spent for PMP certification. Hence, this is a jackpot you have hit wherein you have this irresistible offer to save money and time while giving you convenience at a small price. You can leverage the digital media and earn PDU at your convenience. 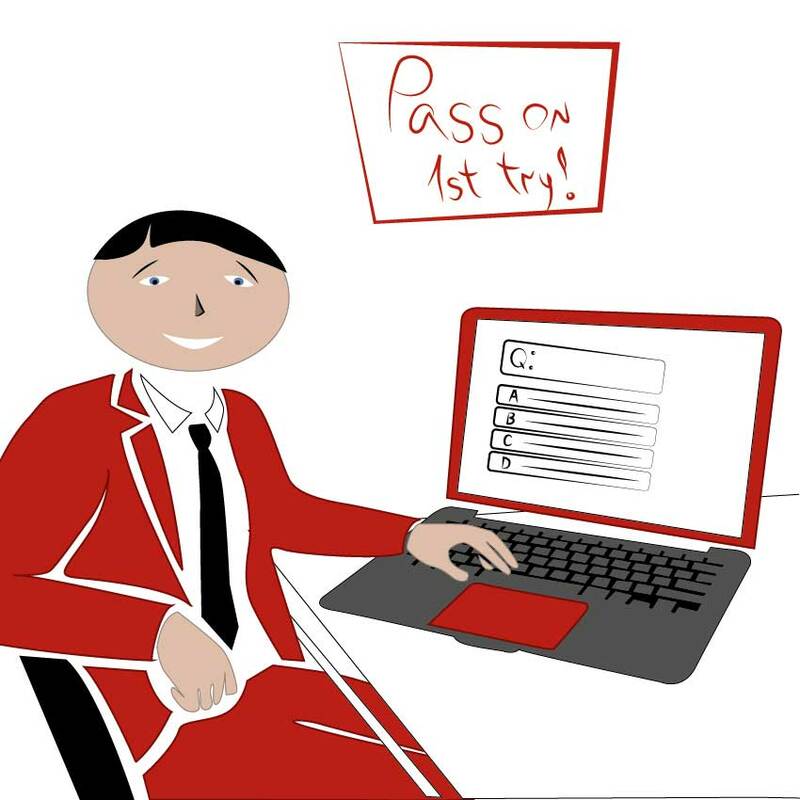 Do check out if the courses meet the requirements of the Talent Triangle though! PMI has prescribed a certain minimum number of PDU to be reported under each component of the talent triangle. 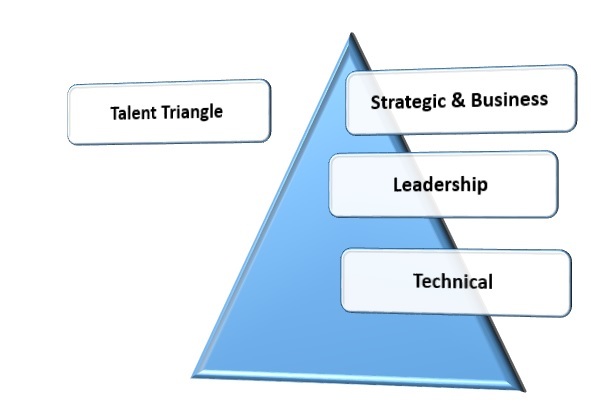 What is talent triangle and its applicability to earn PDU? PMI, as you know, is the number 1 institute advocating project management. As part of its endeavor, PMI conducts research to know what skills are essential for project managers as per the industry need. This research revealed that Project Managers need to have more than just technical skills that provide a holistic view. What are these skills recommended by PMI? To earn PDU according to the CCR, you need to earn PDU of minimum 8 under each of these components of talent triangle. Technical component includes knowledge and skill you need to manage your projects effectively and is exclusive to the credential you hold. As a project manager, you need to lead the way and ensure that your team understands the bigger goals of the project. Keeping the team aligned to the goal and providing the necessary support in terms of problem-solving, empathy and influencing them are part of your leadership role. We have discussed so far the PMP Renewal PDU training and courses and online digital media under education category to earn PDU. 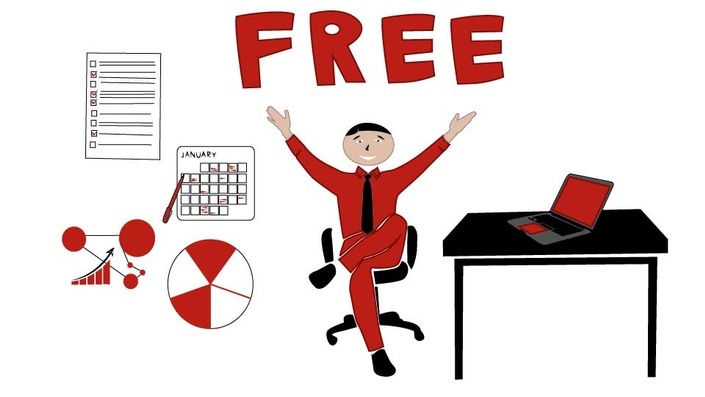 In addition, we have also seen the free courses that are available from some of the project management training institutes. What else are the possibilities you have to earn PDU? What if you are attending a 1-2 hour meet up which has a session related to the talent triangle component? Does that count earn PDU? Definitely! You can earn PDU of about 1-2 PDU for these events. Any educational session with components of talent triangle can be reported to earn PDU under this choice. You can read project management topics to earn PDU. You can update your knowledge and PMI allows you to report PDU for the number of hours you have read. But there is always a restriction on the number of PDU you can earn under this head. Therefore, go ahead and satiate your reading hunger by picking up a book or read a digital version on any of the project management topics aligned to the talent triangle. 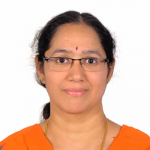 Any informal session or discussion where you can learn with mentors, experts, you could report those PDUs in addition to the PMI PDU online option. Therefore, to earn PDU you have multiple avenues. You can also earn PDU under ‘Giving Back’ option where you can give back to the profession. What are the alternatives available under this? You are working as a project management professional which itself is a contribution or giving back. 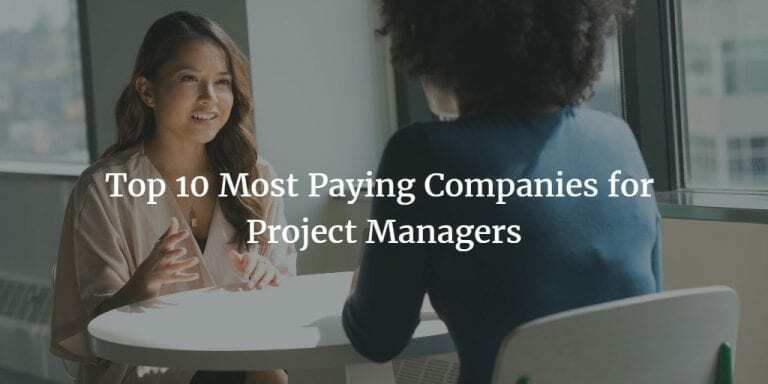 Therefore, you can earn PDU when you are a practicing project manager. But, there is a catch here, you cannot earn more than 8 PDU under this option. Therefore, you need to think of another consolidated way to earn PDU so that you don’t need to keep track of these bits and pieces. Interested in expressing your knowledge on project management? Can you write either on blogs create presentations, write articles or even conduct webinars? You can earn PDU for these activities as well. But, then practically it is very challenging to find time for these. Are you interested in volunteering for project management activities? PMI itself is run by volunteer base from across the globe. Hence, there are umpteen opportunities on their website which you can review and choose a suitable one. Again, this is viable when you can spare time while for most project managers who are climbing the career ladder, time is the scarce resource! Log in to the system using your PMI ID. You have earned PDU from different categories, therefore, report these PDU according to the relevant category. Keep an eye on the cap for various categories, if not your PDU may not be validated. IF you have opted to earn PDU from the 60 PDU package, the provider will also guide you on the renewal categories which is an added advantage. You can complete this PMP renewal process easily as well! Pay the fee for PMP renewal and you are a PMP in good standing! Summarizing, earn PDU can be done in many ways while the easiest is to sign up for a complete 60 PDU package which reduces all other hassles and gives you time for other career pursuits and leverage your certification better.